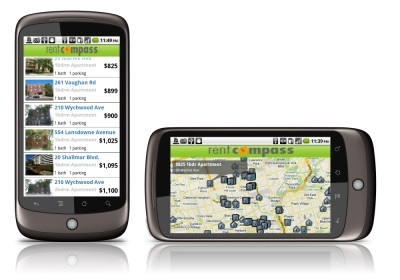 The first Canadian android application for rental listings. 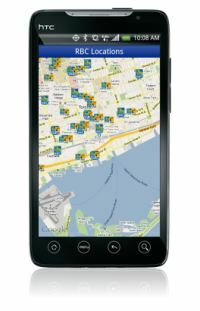 Find apartments for rent in Toronto and other major Canadian cities, simply with your Android. 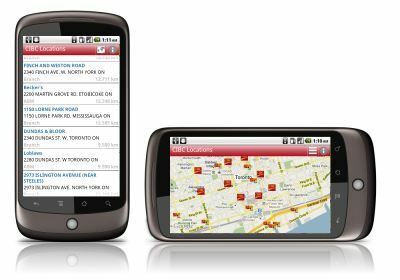 Find the nearest Tim Hortons using your Google Android. 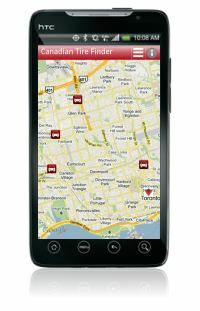 Find the nearest Canadian Tire store using your Google Android. 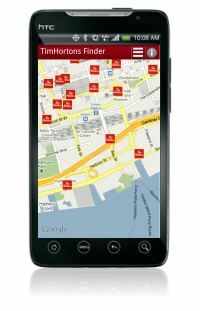 Find the nearest CIBC branch or ATM machine using your Google Android. Find the nearest RBC branch or ATM machine using your Google Android. Find the nearest ScotiaBank branch or ATM machine using your Google Android. Find the nearest LCBO or Beer Store using your Google Android.